Now stocking in Australia Amphenol’s Mil-C-5015 meets all standards. The attached shortform catalogue details the range of products that are available off the shelf in Australia. 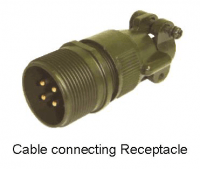 Please call for further information, for pricing or for details of any other Amphenol connectors.